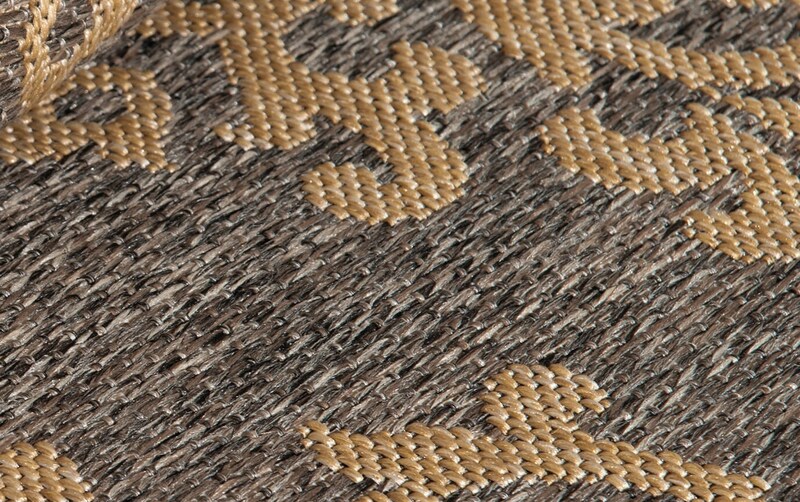 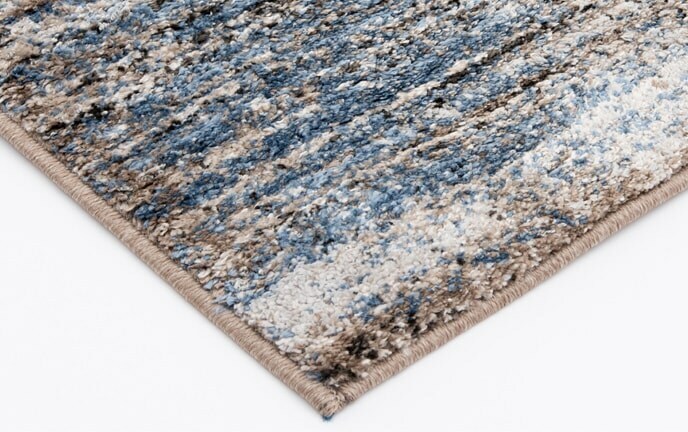 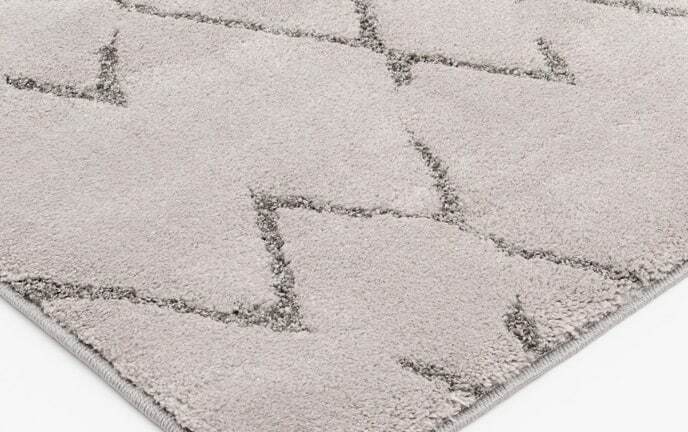 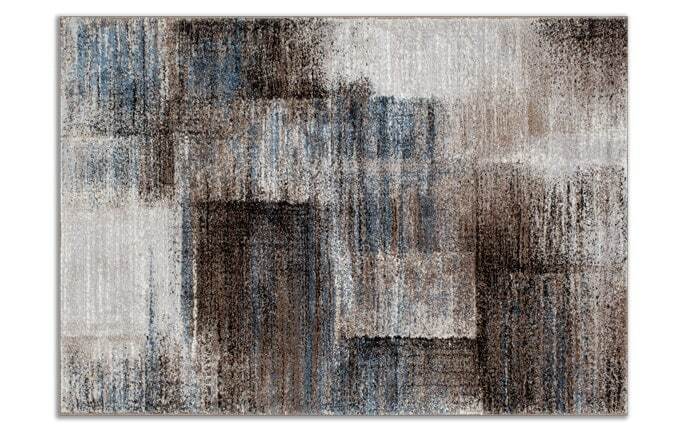 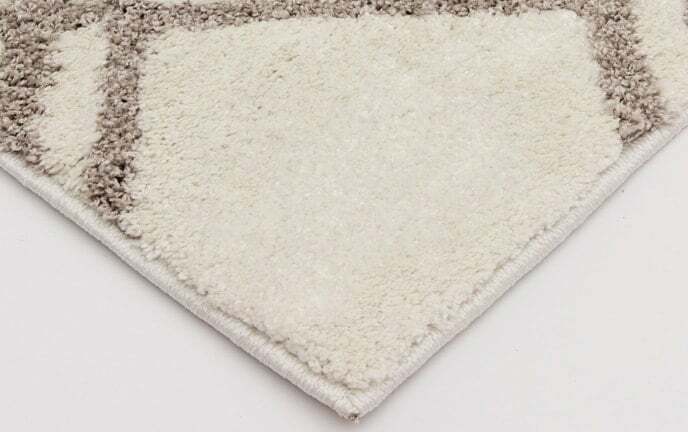 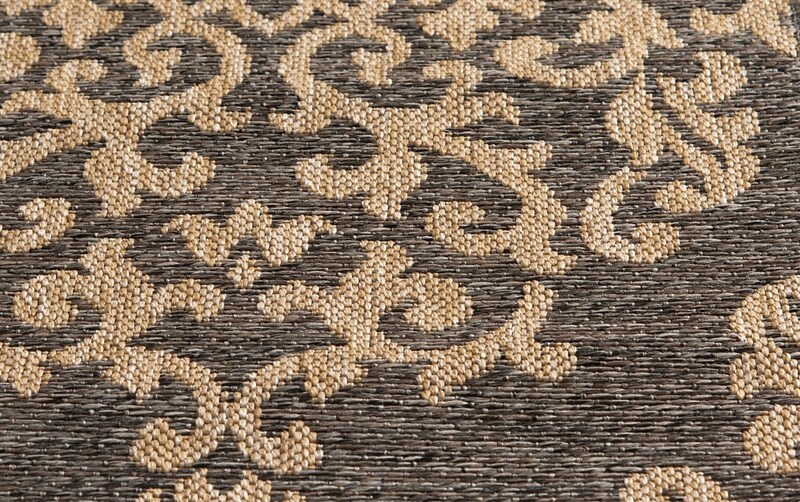 My Sophia Rug is detailed, yet understated! 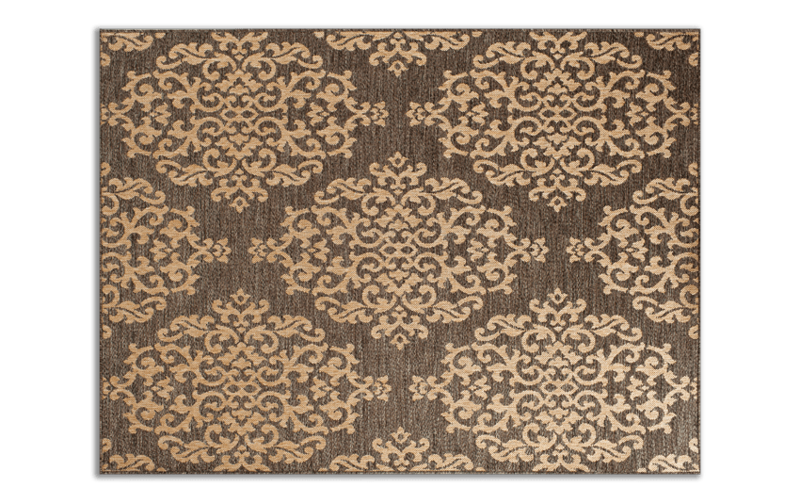 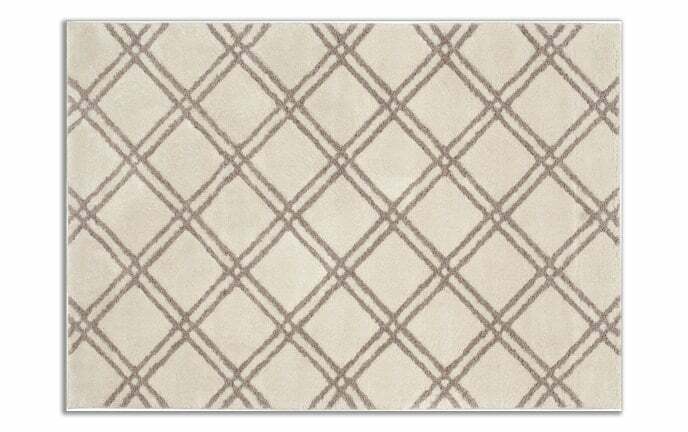 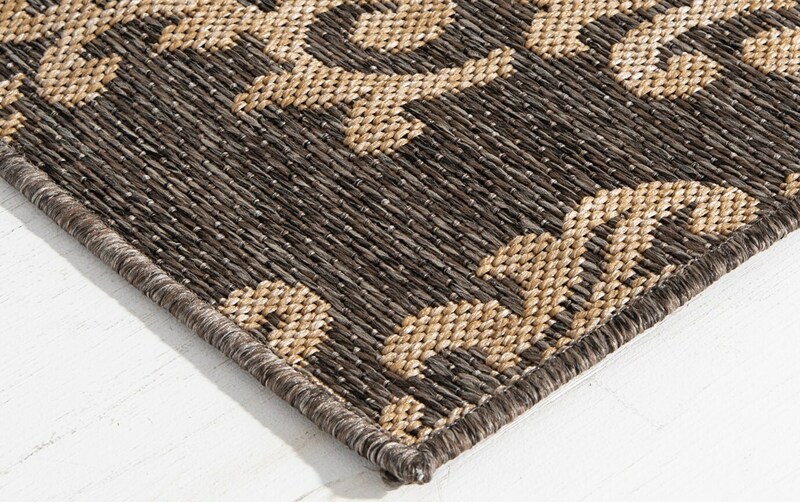 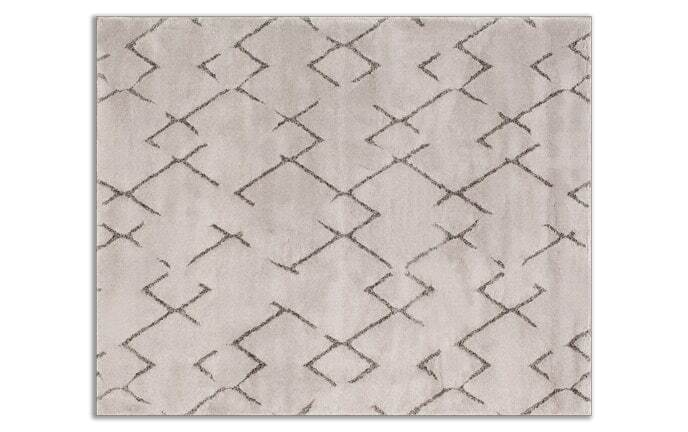 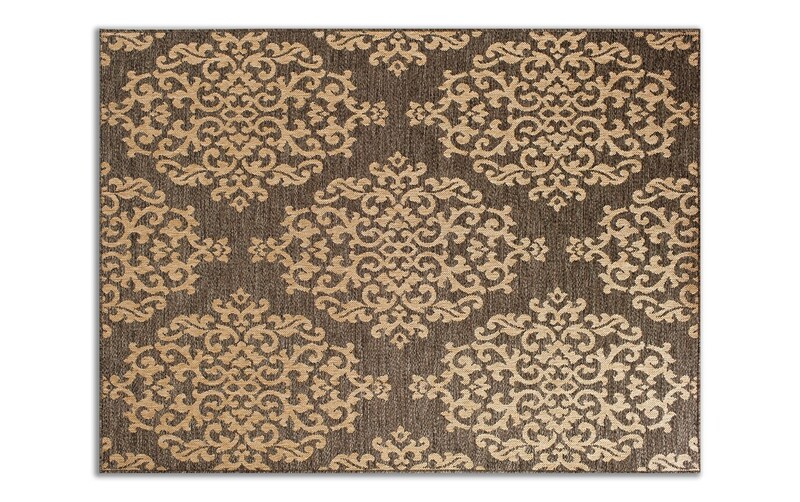 Adding this damask pattern rug to your home is a simple solution to tie a room together. 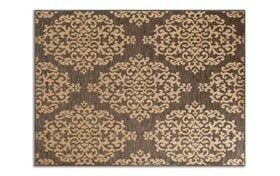 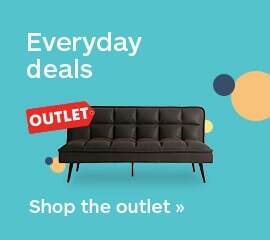 The best part is, the earthy shades of brown and beige pair nicely with the decor you already have!